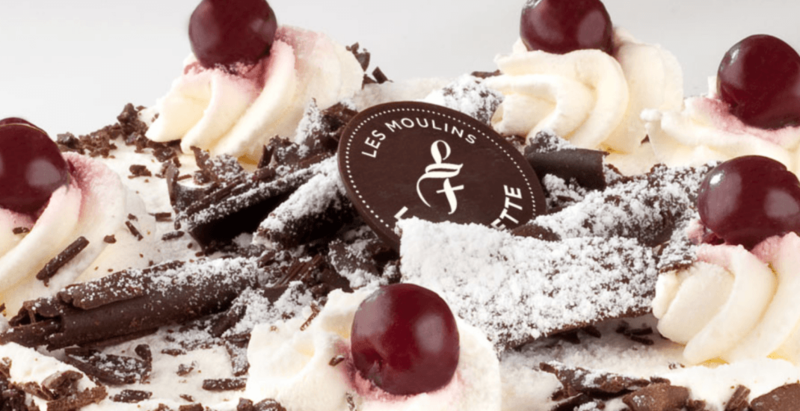 Les Moulins La Fayette is opening in Toronto! 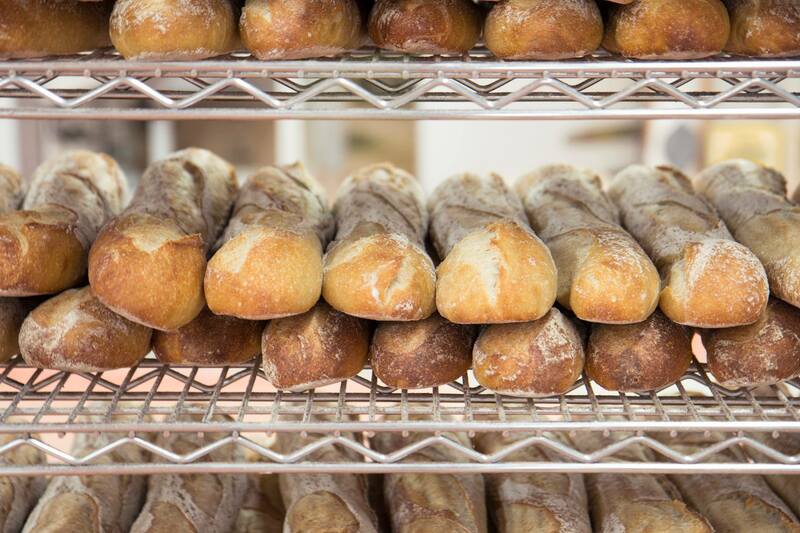 The Montreal-born chain of boulangeries started in 1994 by baker, pâtissier, and fifth-generation chocolatier Johnny Jeulin, and has since grown to more than 18 Les Moulins La Fayette Bread and Pastry Shops in Quebec, as well as its first international location in Miami Beach, Florida. Two locations are planned to open this winter in Toronto as well as an additional Ontario outpost slated to open in Ottawa. While the addresses for the incoming Toronto locations is still TBA, expect an expansive selection of freshly baked breads, pastries, quiches, viennoiserie, deli sandwiches, salads, and prepared foods as well as chocolates, coffees, teas, and more, once open.